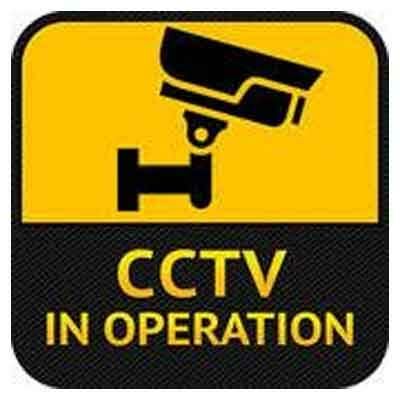 Guwahati: To keep a track of malpractices during medical procedures, a non-government organisation urged the central as well as Assam governments to bring all the hospital departments and procedures under the surveillance of CCTVs. Anamika Ray Trust, named after an Assam based academician who lost her life due to medical negligence, sought that the medical institutions keep a record of the surgeries or any medical procedure for at least 100 days. “We want the recorded footage to be kept by the hospitals so that the visuals cannot be misused for any unlawful purpose. In case of complaint of negligence/malpractice, the relevant data should be handed over as a part of the medical record,” said a statement from the trust. According to Anamika Ray Trust, the issue of medical terrorism (negligence) has been placed and deliberated at the 32nd general session of the Human Rights Council at the United Nations in Geneva. Medical statistics said India currently records 5.2 million medical negligence cases every year, of which nearly one lakh result in the death of the patient. The trust in its memorandum of demands to the central government has sought that full recording of the surgery of the patient along with the discharge summary should be handed over to the kin. “There should be monitors outside the ICU and in the patients’ waiting hall displaying the interior of the ICU. Web-based access of this should be provided to the patients’ nearest relatives under due receipt with unique ID,” said the trust headed by Guwahati based academician Ankuran Dutta. “A paper on medical ethics and doctor-patient communication should be incorporated in all medical courses. Paramedical staff should acquire proper license for practicing in hospitals and laboratories based on education and skills from a recognised authority,” it said. The trust also demanded the union and the state governments should develop a record-keeping mechanism on the cases pertaining to medical error and negligence.